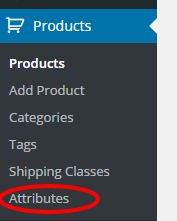 There are a couple of types of attributes/custom fields that you can add to products in WooCommerce. 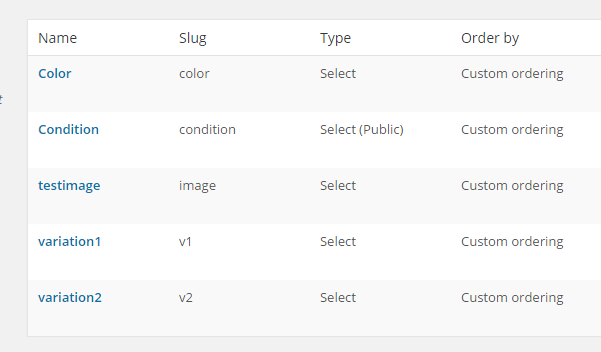 The plugin will allow you to get access to them. In this case a field called “custom-field” has been added. 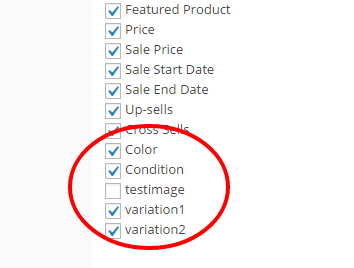 Simply enter the name of the field – in this case custom-field – and the data will be included with your export.